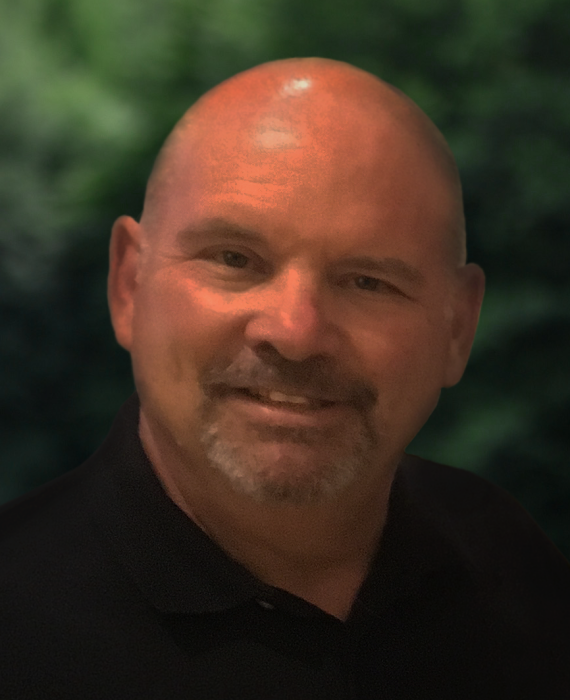 Fletcher Wright “Sam” Morgan, 66, passed away on October 27, 2018, after struggling with declining health due to congestive heart disease and heart failure since June. He was born December 29, 1951 in Memphis, TN to Alton Carroll Morgan and Florence Elizabeth Wright Morgan. Both parents predeceased him. Sam was a devoted husband to his wife Ruth Warner Morgan. He was the loving father of Joe Morgan and stepfather to Morgan Sharp (Morgan Blaisdell) and Daniel Sharp and was a supportive, loving grandfather to twins Avery and Quinn Blaisdell. Also surviving are sisters Karlynn Morgan, Lee Morgan (Terry Collins) and Cynthia Morgan and Brother David Morgan (Karen Morgan) as well as a number of nieces, nephews and cousins. Sam attended Reynolds High school, Greenbriar Military Academy and graduated from Mt. Tabor High school in Winston-Salem in 1970. Through out his entire school life he was an avid athlete playing tailback in football, point guard in basketball, and catcher in baseball. In later years he shifted from team sports to golf, bowling and darts. He attended Lenoir-Rhyne College on an athletic scholarship and achieved Legacy Athlete status for his achievements on the football field. He earned a BA in Business Administration from Lenoir-Rhyne University in 1974. Sam was happy to be hired for his favorite job late in life with Clifton Larsen Allen (CLA CAST), Raleigh office. It was very meaningful to him and he enjoyed the challenges of working with different clients on a variety of projects. Sam would like to thank CLA for the opportunity and for taking such good care of him. Prior to CLA Sam worked in the following positions: Independent Consultant at Redgate Financial Inc., Chief Financial Officer at The Children’s Home Inc., Corporate Controller Solstas Lab Partners and VP Finance, Division Controller Lab Corp. He held progressively responsible positions in finance and accounting at Sara Lee Corporation, World Tex Inc., The Investment Life Insurance Company of America, Pickett, Penry, Girard and Associates, Morgan Realty, Integon Corporation and Thomas V. Bumbarger and Company CPAs. There will be a visitation at McClure Funeral Home in Mebane, NC on Wednesday October 31, 2018 from 6-8 p.m. A memorial service will be held Thursday November 1, 2018 at 2 p.m. at McClure Funeral home.